The last 7” is a wonderful, vintage relick of 1988 production by Naturally „Sunny Gets Blue”. Made by Stalawa and released in this French producer’s own label Foreign Mind, the track comes with great vocals by London MC Dark Angel. 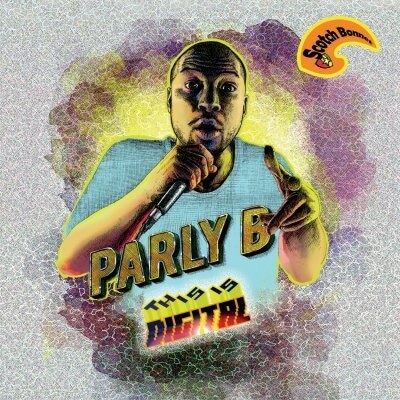 „Parly B first held the mic as a teenager in the 90s, inspired by dancehall legends such as Capleton, Papa San and Cutty Ranks. He got involved with his local scene in Doncaster mainly hosting Jungle nights, so he is as much hi fiat home in a rave as in a dancehall session. In fact, he only burst into the dub and reggae scene relatively recently, but with a vibe and distinctive sound that producers are hungry for, so he has quickly amassed a large catalogue. 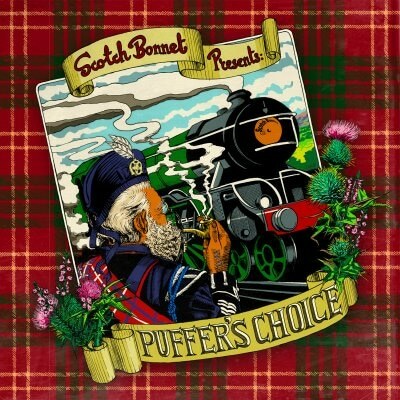 Scotch Bonnet Records felt it was time to put together a collection of his work on the label and it was hard to decide what to leave out. 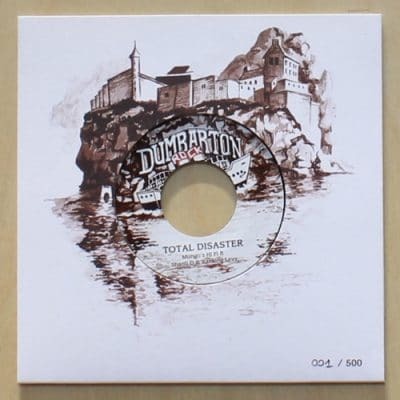 „Dumbarton Rock is a brand new rub-a-dub label which pays homage to the foundation masters while bringing a breath of fresh air to them. It is named after the ancient capital of Alt Clud, the last stronghold of the Britons, frequented by King Arthur, Merlin and St Mungo. 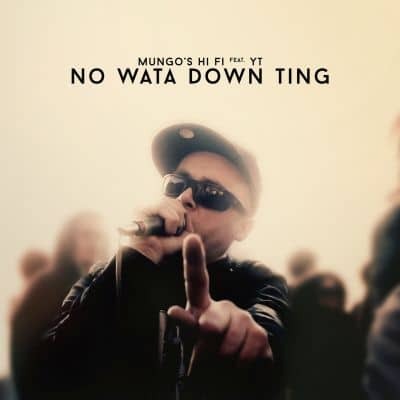 Now Mungo has returned with some crucial cuts brought back from Jamaica, featuring live instruments, tape mastering and vocalists with vibes. Ranking Joe, Shanti D, Ranking Levy and Cheshire Cat set a torch to vanity and greed. W końcu! Po wielu świetnych kolaboracjach YT i Mungo’s Hi Fi wydali LP. Dziesięć kawałków pełnych reggaowej i rub-a-dubowej wibracji brzmi świetnie. Nie może być inaczej, kiedy do współpracy zaproszony Prince Fatty – ciepłe ale mocne basy („Raggamuffin girl”!) jak i analogowy posmak gwarantowany. Oprócz YT słyszymy także dwie legendy – Johnny’ego Osbourna i Little Johna – i kawałki z tą dwójką to moje faworyty na tej płycie. Szczególnie „No Wata Down Ting” brzmi świetnie, łącząc starą szkołę z nowoczesnym beatem. Wracając do YT – udowadnia tym LP, że jest artystą kompletnym. Wokalnie płynnie porusza się między szybki nawijkami a śpiewaniem, także w warstwie tekstowej nie boi się poruszać wielu tematów. Muzycznie wpasowuje się w reggae’wy klimat (świetny „Work to do”), nie wspominając o rub-a-dub/dancehallu czy nawet jazzującym ska („Bumpercart”). Świetny album do słuchania z przyjemnością. Bardzo się cieszę, że Sekkleman znów pojawił się w Moonshine Recordings! Wydawnictwo nr 24 z tego labelu to dwa remiksy kawałków Radikal Guru, przy czym Australijczyk wziął na warsztat „Earthwalker”. Jego wersja to mroczny, potężny steppers z transową linią basu i bębnów, melodią fletu i niespokojnymi syntezatorami. Całość brzmi niesamowicie klimatycznie i mocarnie zarazem, w sam raz do medytacji pod ścianą 18” subów. 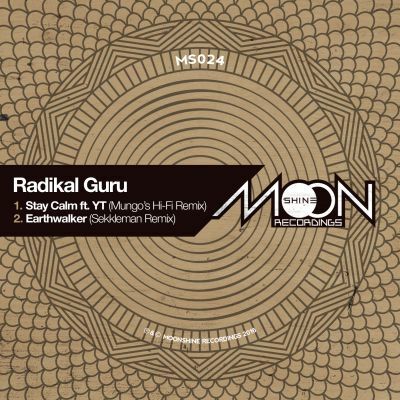 Mungo’s Hi-Fi z kolei zremiksowali „Stay Calm” z YT, opierając kawałek na basie i przede wszystkim bębnąch wybijających rytm niczym uderzenia serca; całość przeplatana jest melodiami leadów i syntezatorów. Co tu dużo mówić, po prostu świetne remiksy! These 4 records, released at the end of 2015, come in a different flavour. 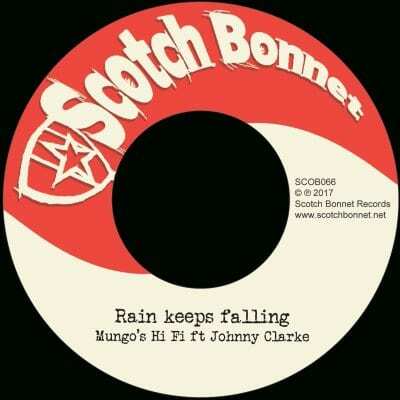 Two of them came out in Scotch Bonnet label and they proof Mungo’s love to classic rub-a-dub. 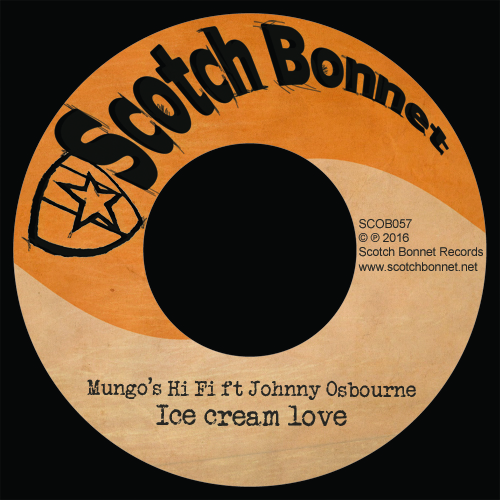 They recorded Johnny’s Osbourne hit „Ice Cream Love” with Johnny himself but also with Prince Fatty’s live band. This name is for me synonymous with beautiful sound and so it is with this one – the riddim sounds warm and rootical with a little bit of modern flavour. On the second version Johnny’s voice is paired with excellent vocal of YT. Two next 12” releases came out in Scrub A Dub label and brings digital deep vibes. 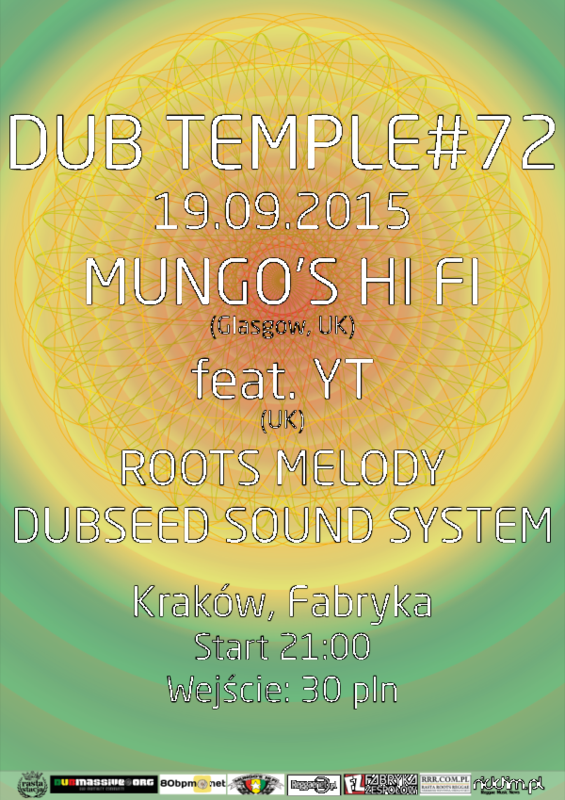 Here Mungo’s invited dubstep master from Croatia – Egoless and Vital Techniques & Mickey B, who remixed Squarewave’s „Police officer” and Mungo’s Hi-Fi and YT – „Boomsound”. These killer bangers will satisfy all lovers of modern bass music!